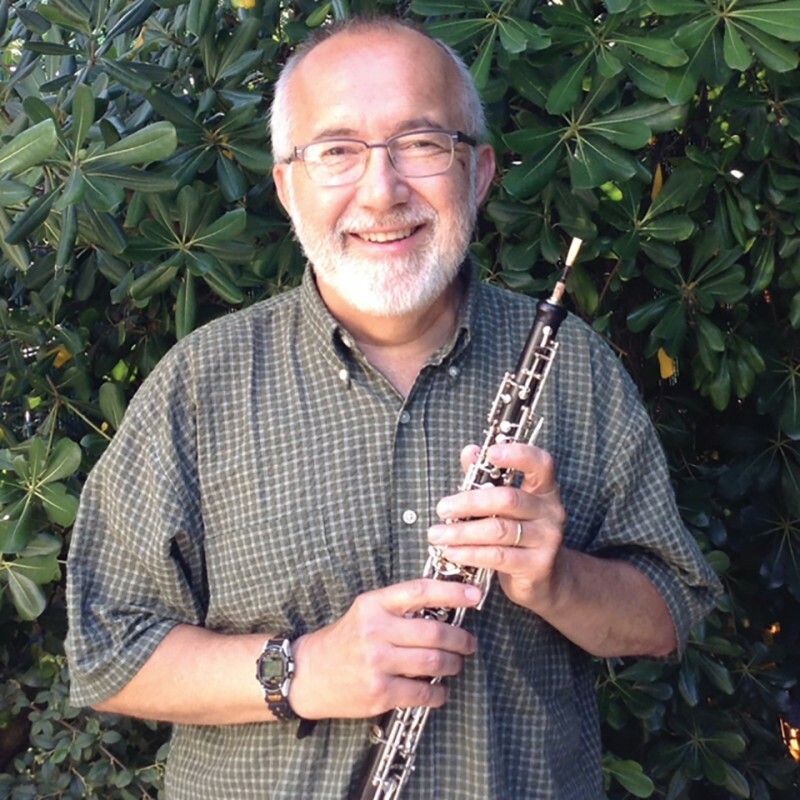 James Mason is highly regarded as one of Canada’s most prominent oboists. Since 1979 he has been the Principal Oboe of the Kitchener-Waterloo Symphony and Canadian Chamber Ensemble. Prior to that, he was Principal Oboe with the Saskatoon Symphony and Assistant Principal Oboe with the Virginia Symphony. 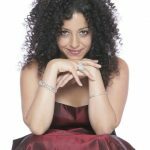 He has appeared as a soloist and chamber musician in Germany, Holland, Spain, South America and Japan as well as the United States and Canada. During the summer months, James Mason is active in music festivals around the country. He is a member of the Festival Winds at the Festival of the Sound and a regular performer at the Elora Festival. He is on the faculty at Wilfrid Laurier University.